It opened shortly afterwards with The Apple Blossom Open Day and The Seething Freshwater Sardine Festival on Saturday 3rd and Sunday 4th May respectively. 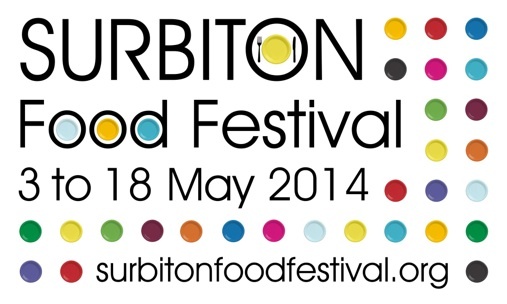 The middle weekend, the 10th and 11th May was marked by The Surbiton Village Fete and Dry Hopped Beer Festival. Of particular note was the May Creative Youth Gala Dinner at The Holiday Inn Kingston, where the guest of honour was the President of Creative Youth,HRH The Earl of Wessex, KG, GCVO. The Surbiton Food Festival also saw the introductory trial of (the very interesting and community minded) The Kingston Pound. Ok then what did Hoi Polloi do? We took a leading role in the in the inaugural brainstorming meeting, most follow up planning meetings and helped liaise with other local retail businesses. 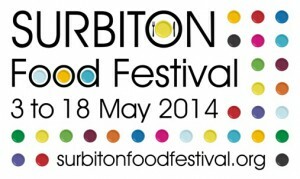 We ran a stall n the Sunday of The Surbiton Village Fete, which was most enjoyable. We have a herb planter outside our shop and perhaps most importantly.. So put the following dates in your diary .